The eighth round of the survey for the period July to December 2018 witnessed participation of 23 banks. Prompt corrective action or slow destruction? A majority of banks expect liquidity to remain tight in the last quarter of this fiscal despite a slight improvement in the situation, says a survey. The liquidity scenario remained in deficit in the third quarter of 2018-19, the survey of 23 banks from public, private, foreign and small finance segments said. The banks also agreed that the RBI has taken adequate measures, by the way of open market operations (OMOs) to maintain liquidity and suggested that the central bank should continue OMO purchases for remaining period of the fiscal year, it said. "A majority of respondent banks mentioned that the liquidity scenario in quarter three of the current fiscal year has remained in deficit and though it has slightly improved off-late, but liquidity could remain tight even in quarter four, owing to year end liquidity demands, tax outflows, higher fiscal deficit and run-up to elections," the FICCI-IBA Bankers' Survey said. Another key finding of the survey has been the changing trend in (non-performing assets) NPAs, it said adding about 54 per cent of reporting public sector banks have cited a reduction in the NPA levels. "While infrastructure continues to remain the key sector with high NPAs, with over 90 per cent of respondents citing so," it said. 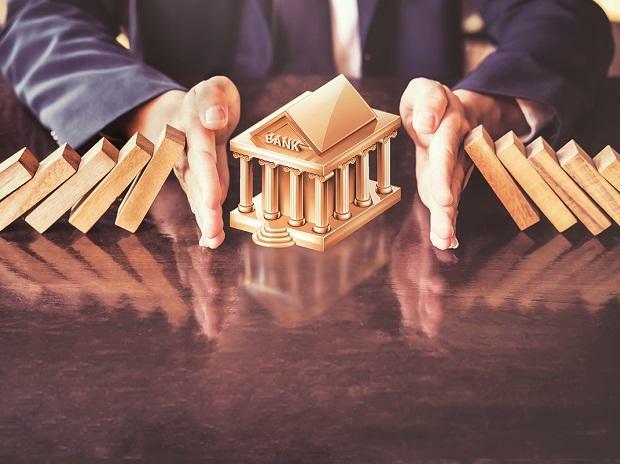 The bankers were of the view that the recent recapitalisation plan of the government will further help in improving the balance sheets and then write-off some of their current bad loans, it said further. "This is expected to improve financial health of PSBs, bring out some PSBs from the PCA (Prompt Corrective Action) framework and facilitate overall economic growth. It will help banks to extend fresh credit and thus support credit growth, especially for small and micro industries," it added.